last year we NAILED it, AND now we're bacK. Developer? Designer? Comedian? Got a great idea for a silly thing? Sign UP already. can't join in BUT LOVE LAUGHTER, JOY, FUN, GOODNESS, jokes, funny things, AND things that are funny? come see what we've made. Nelu Handa is thrilled to be on the judging panel this year and witness all the fun ideas that get created and the free sandwiches. Knee-loo is an actor/comedian who participated in CHD2016 and felt robbed of the first prize, or even a decent ranking. No worries, she's back and more eager than ever to judge others ideas. Miguel Rivas is the co-host of The Beaverton, Canada's newest, satiriest new satire. He is a founding member of the Canadian Comedy Award winning sketch super troupe Get Some as well as Canada's dark-comedy darlings, Tony Ho. He is also the co-creator and co-host of the long-running, Canadian Comedy Award winning show Rapp Battlez. Miguel also has a small child and is just so very, very tired all the time. Alex Leitch is an award-winning kinetic artist and software developer in Toronto. Recent notable projects include Hothouse, an installation of interactive robot flowers at the Gladstone Hotel’s Come Up To My Room 2017. Alex has won a bunch of awards for a bunch of projects, but the best one was a massively carcinogenic flamethrower that never quite worked right. It’s terrifying and lives under a table. The second-best is the jar of human teeth voluntarily donated by strangers on Craigslist. Alex currently works as a senior software developer and technical PM with Playground Inc. 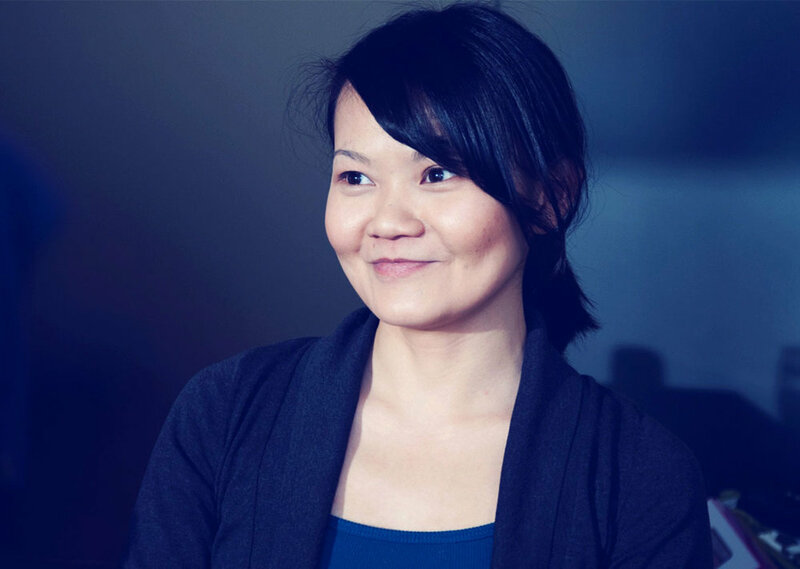 Described as "unstoppable" by BetaKit.com, Pearl Chen is an award-winning technologist and educator. 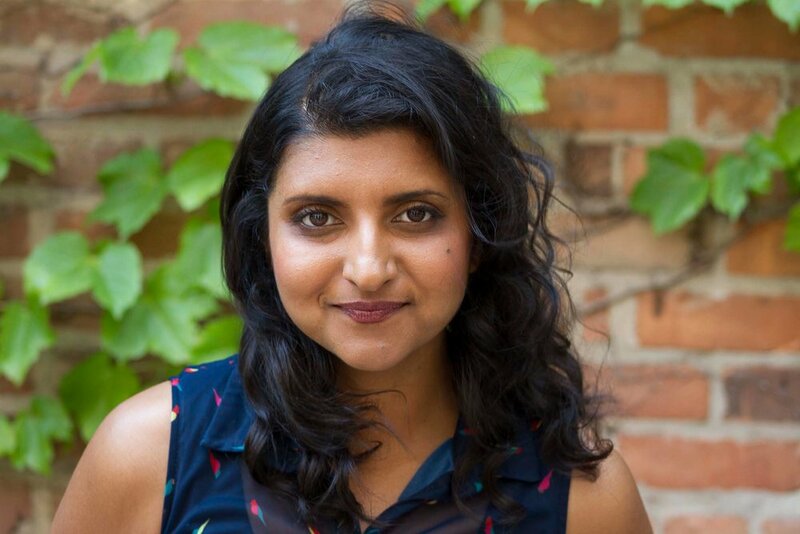 With over 10 years of professional experience, Pearl has worked with Intel, Google, TELUS, Ladies Learning Code, and the CFC Media Lab—in addition to running her own company, Karma Laboratory. Location: HackerYou, 485 Queen St. West, Toronto. 9:00PM to late: Beer, hacking, and writing! 9:30 - 12:30PM: Hacking and writing! 12:30 - 4:30PM: Hacking and writing! 4:30 - 6:00PM: Hacking and writing! 6:00 - 8:30PM: Hacking and rehearsing! Wanna get in on this? Email chdtoronto@gmail.com for more information. LEND US A HAND. OR BOTH OF YOUR HANDS. honestly IT WOULD BE WEIRD IF YOU ONLY VOLUNTEERED ONE OF THEM. "Tom Hobson is the single boldest, bravest, and objectively morally good ideator in the history of modern computing" is a sentence Tom Hobson put in quotation marks just now. His motto is: "Don't think outside the box - soak it in milk for a fortnight and on the eve of the full moon consume it as a porridge beneath a bridge in the park. Tell no one, but gloat quietly and creamily in the knowledge that you have truly annihilated conformity's greatest symbol." The point is, he's young, he's white, he's upper middle class, and he's changing the entire world in the most important way imaginable.